I'm back from my vacation, freshly tanned and relaxed and now it's time to get back to work. 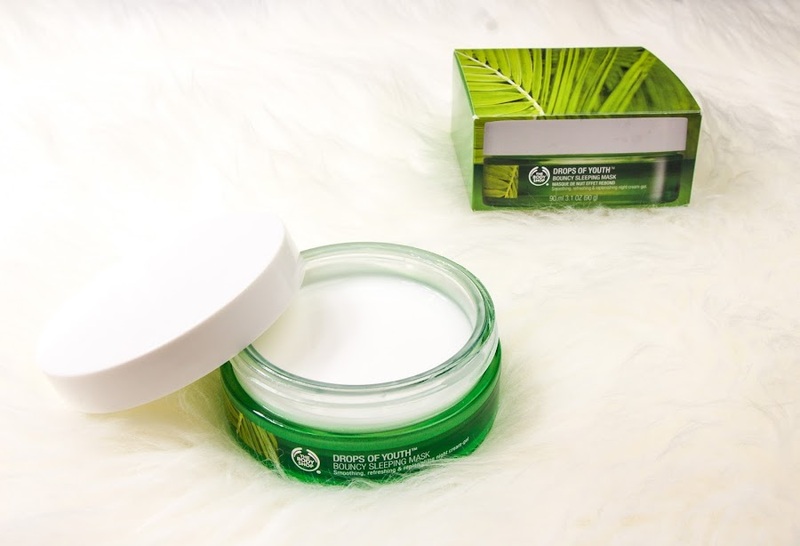 Today's post is about The Body Shop Bouncy Sleeping Mask. I'm a massive fan of The Body Shop. 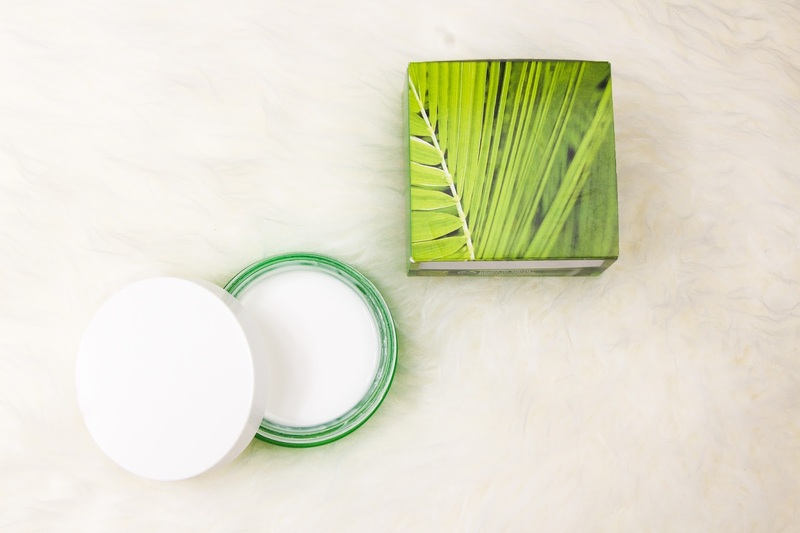 I love their wide range of products, especially their body butters and hand creams. There has been a huge hype around this Bouncy Sleeping Mask so I was really intrigued to try it out. Before purchasing it I had of course made a thorough research about it. When skimming through bloggers' online reviews I realised that this was a hit-or-miss product. There were a bunch of reviews praising this product about how wonderful and moisturising it is and on the other end many reviews that bashed it, explaining how it made their skin even more dry and dull. So I had to just try it out myself. I was a little reluctant to buy it at first as it appears to be quite a steep price tag. 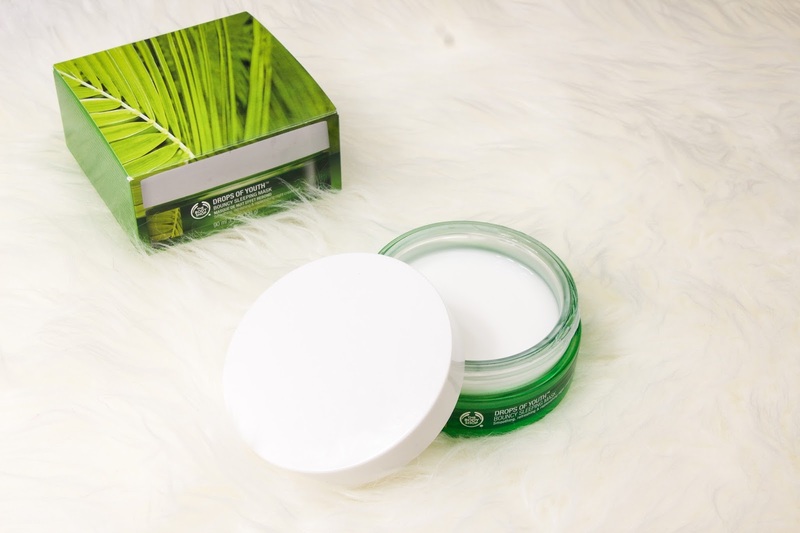 What it claims: It's a refreshing, bouncy cream-gel leave-on mask containing cell-renewing Edelweiss stem cells. Overnight moisturises and replenishes for youthful-looking skin which feels bouncier, smoother, refreshed, recharged and renewed. My experience: I have been using this mask for over a month now. It has a very strange texture that is a little difficult getting used to at first but feels really nice on the skin. When you apply it feels really sticky at first but it sinks into your skin rather quickly leaving your skin very soft and more hydrated. 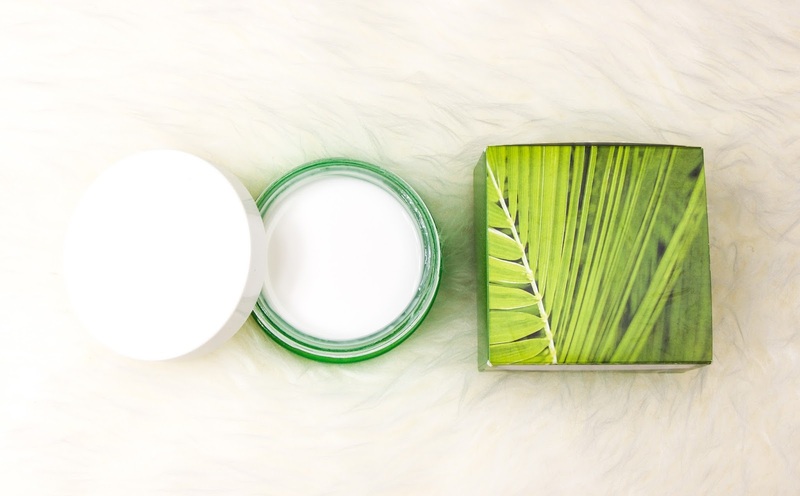 You benefit from soft, smooth and hydrated looking skin. It has a very fresh scent to it which is pleasant enough and a little goes a long way. I think if you used too much that's where you would run into the "too sticky" problem that other reviewers have mentioned (because it does not dry properly). This mask is amazing and I can see visible difference. I have noticed a reduction of the red patches on my skin, I have less spots, my skin is smoother and is glowing. 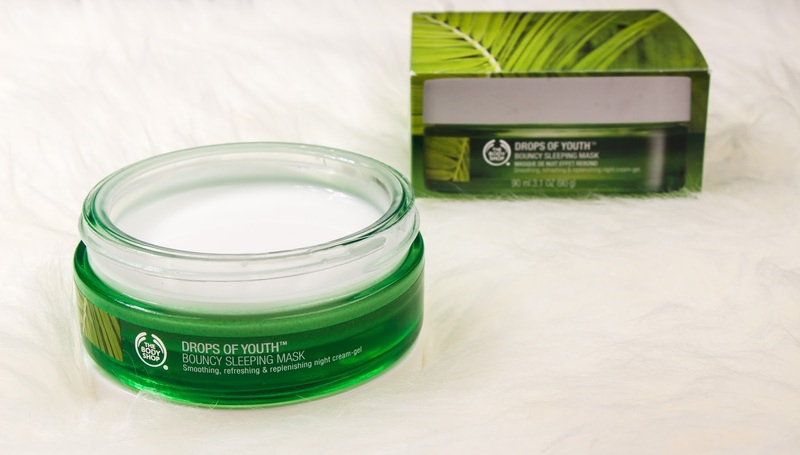 All in all thumbs up to The Body shop for yet another good addition to the skincare range. As someone with oily to combination skin, I tend to forget that hydration is also an important part of my skincare routine. This product does that for me overnight, without having to worry about it too much. No he probado este producto!